WeWork's Creator Awards, in partnership with our friends at Sofar Sounds, is looking for innovative musical performers (solo or groups) based in the Los Angeles area. The initiative rewards acts that merge creativity and imagination with compelling performances, and it's open to all genres (including performance arts, let your acting friends know about it!). The winners will be rewarded with a cash prize between $18K and $72K, and will also secure a paid gig at the Creator Awards San Francisco event on May 10. Applying for a Creator Award only takes a few minutes, you can start the process here. 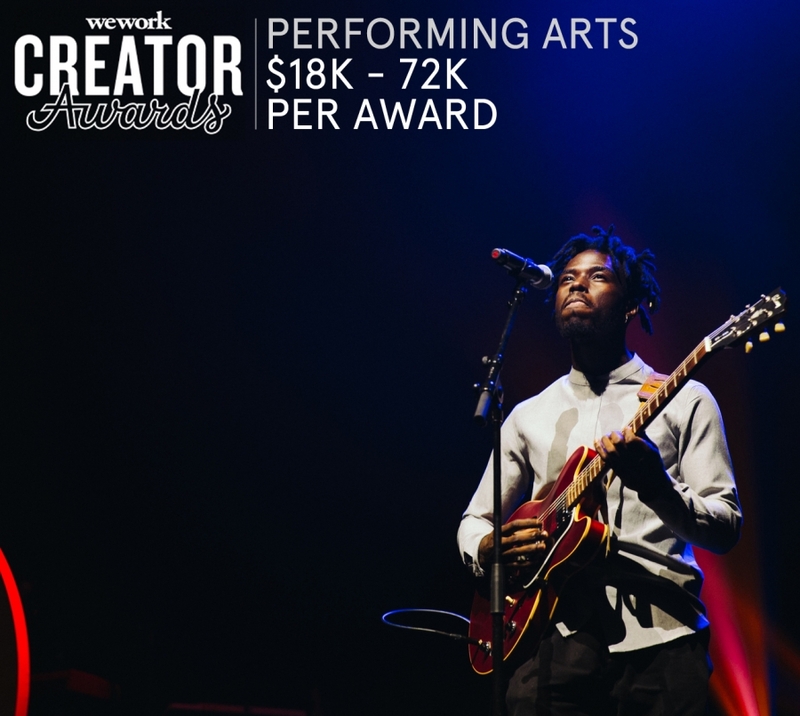 WeWork's Creator Awards, in partnership with our friends at Sofar Sounds, is looking for innovative musical performers (solo or groups) based in the SF Bay Area. The initiative rewards acts that merge creativity and imagination with compelling performances, and it's open to all genres (including performance arts, let your acting friends know about it!). 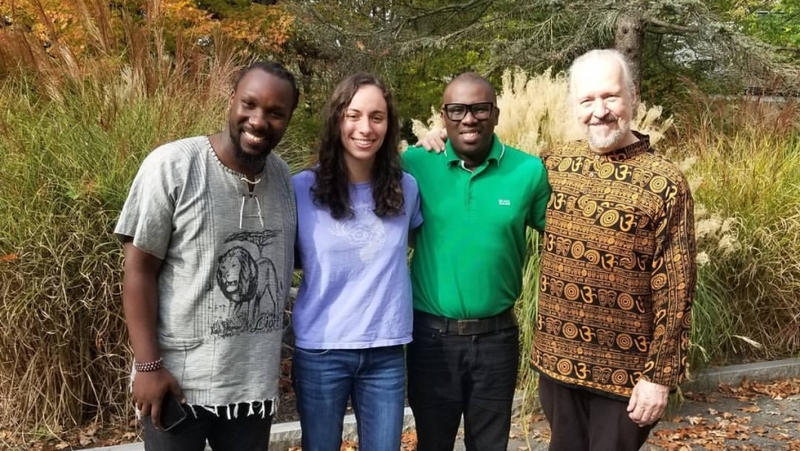 After meeting each other at The Vigil 4 Peace & Ecology, Kate Dressed Up and London-based Ganda Boys began a collaborative musical effort, which culminated in their new single “I Wish”. Intertwining acoustic guitar and keys into an elegant, peaceful tone as the hopeful beauty of vocals blend English and Swahili. The self-produced video captures the continuous movement and travel in the universal search of one’s true place of purpose. As we await the first full-length album from Kate Dressed Up, this song serves a primer to embrace the positives around you.